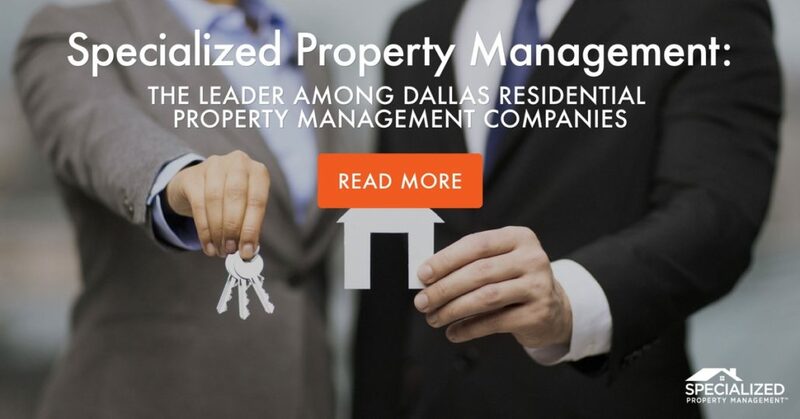 Our goal at Specialized Property Management Dallas is to help landlords succeed. 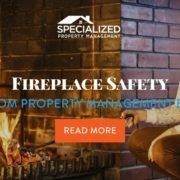 We know that a lot of Dallas residential property management companies have promised you that they’ll save you time and money, so how are we different? 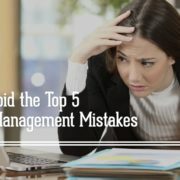 Not only do we save landlords time and money, but we also help them avoid common mistakes in this industry. We’ve been in this business for over 25 years, and landlords continue to come to us because we offer the expertise and know-how to see their investment succeed. You don’t want just any property. You want a rental property that’s going to make it easy for you to succeed. We can help you find one! We conduct a free market rent analysis: we look at other homes in the area and see what they’re leasing for. Then we set your rental rate at a competitive price. We get it “rent-ready”: this includes professional re-keying, lock box installation, and guidance on any repairs that may be needed to help your unit rent faster. We provide you with a free “Rent Ready” checklist to make sure you don’t forget any details. We advertise your home extensively: we publicize it on 80+ popular websites, our own website and several other outlets in the Dallas/Ft. Worth Metroplex. We also post video tours of your home to interest qualified applicants. We show the house for you: some landlords feel intimidated or embarrassed about showing their rental home to potential tenants. At Specialized, we have professional leasing agents to showcase the best qualities of your rental home. We conduct a criminal background check and look out for anyone with a history of drugs or theft, and especially violent or sexual offenders. Don’t just rent your home to the first person who shows interest. At Specialized, we make sure that the tenant you’re renting to will be a responsible one. Treat your rental home as a business and avoid emotional or personal involvement. Sometimes the best way a landlord can show their tenant they truly care about them is to call or email them occasionally to check up on them. 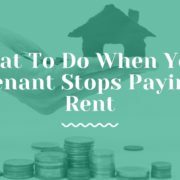 This is especially important right after your tenant moves in. Don’t assume everything is going ok because you haven’t heard from them. Be proactive and initiate professional and clear communication. These inspections are also a great time to ensure lease compliance, such as number and type of pets, smoking, number of occupants, etc. At Specialized we try to catch maintenance issues before they become a huge problem for you and your tenants. Your team of professionals at Specialized Property Management Dallas wants to help you succeed in every process of the leasing cycle. Among Dallas residential property management companies, only Specialized can boast of a 98% customer satisfaction rating. We take the hassle out of managing a rental property and give landlords the tools they need to ensure a profitable investment in Dallas real estate management. 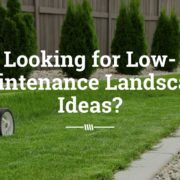 Call us today to put us to work for you!